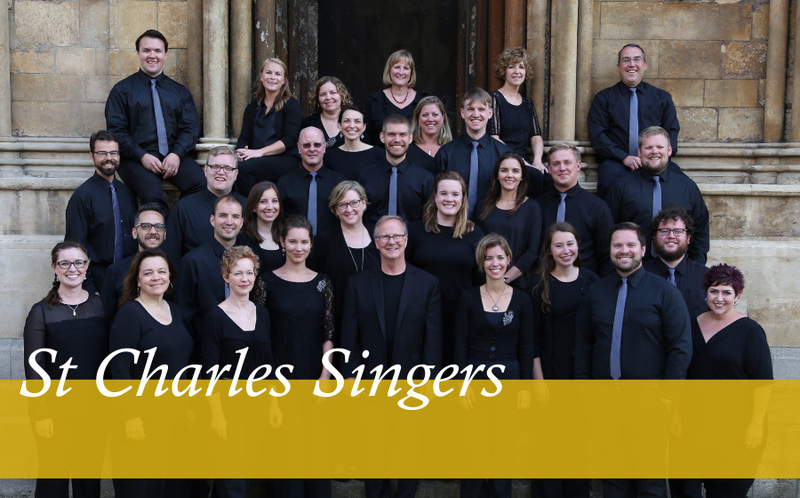 The mission of St. Charles Singers is to perform, promote and preserve the finest choral music to inspire diverse audiences regionally, nationally and internationally. 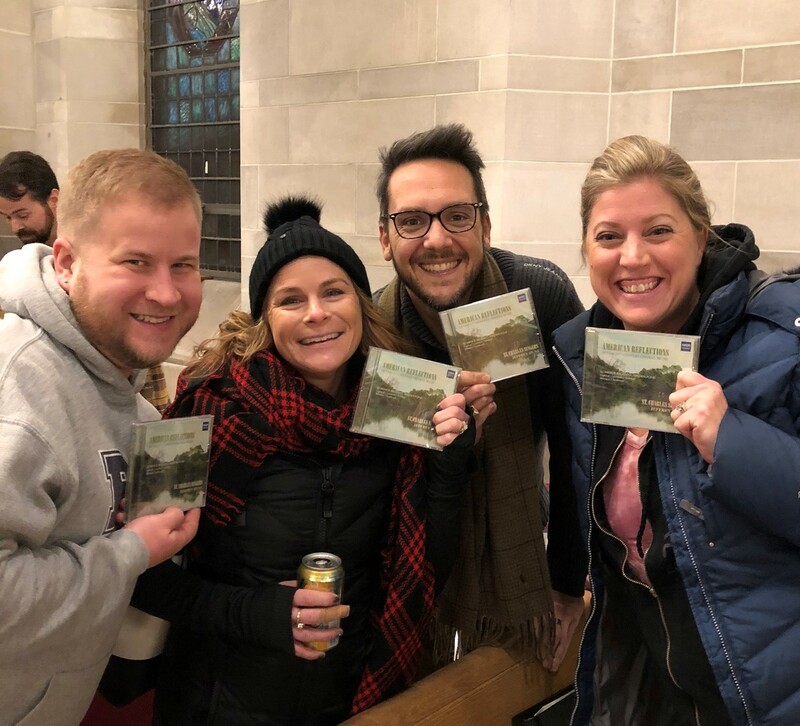 Thank you for your belief in our mission and for your support of our choir. 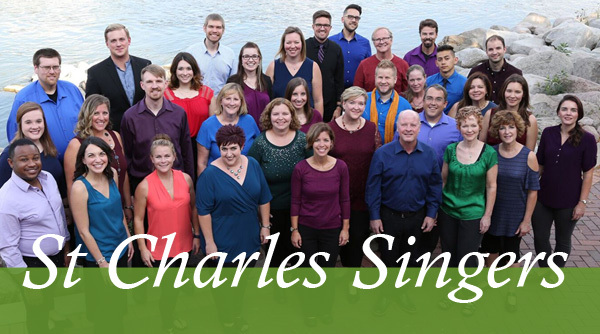 St. Charles Singers will hold auditions in May of 2019 for the coming performance year, 2019-2020, the choir’s 36th season. 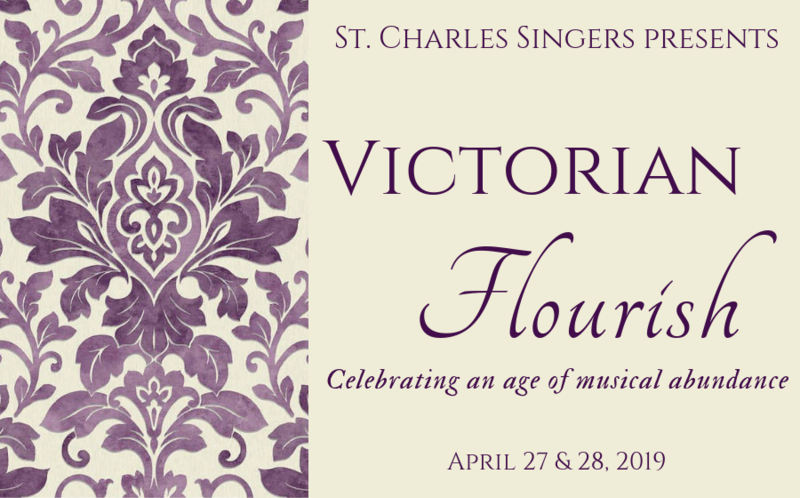 To be considered for a live, 10 minute audition, interested singers should send a bio to St. Charles Singers (email to execdir@stcharlessingers.com ) no later than April 25th. A sound file may also be requested. Auditions for selected candidates will take place on Saturday, May 4th, 2:30 to 5:00 pm, and on Saturday, May 11th, from 10:00 am. to 2:00 pm at Baker Memorial United Methodist Church, 307 Cedar Ave, St. Charles, IL. Those selected to audition will be directed to an online registration site. Singers selected to audition will be asked to demonstrate range and expression, to prepare 2 selections of your choice, and to sight read. Diu! Qu’il la fait bon Regarder! 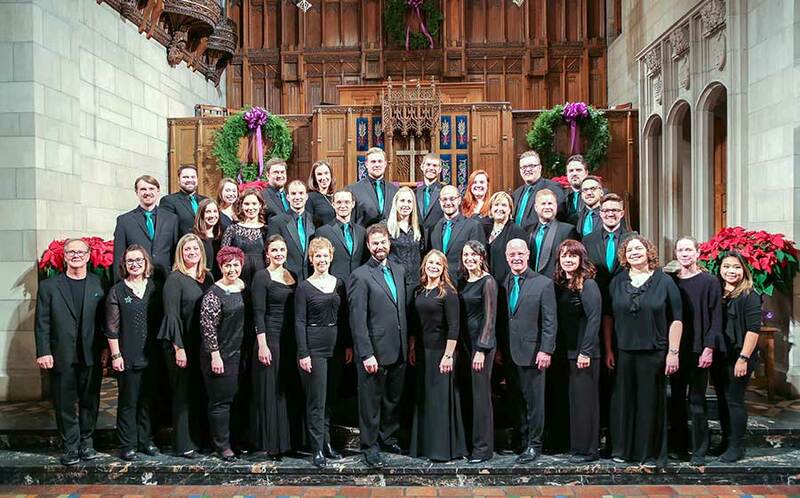 Creating programs around a central connecting theme is something St. Charles Singers has done before. However, devising a program whereby several composers are selected from a specific era is new to us and, we think, an experience that will be interesting and rewarding for our audience. We shall see! 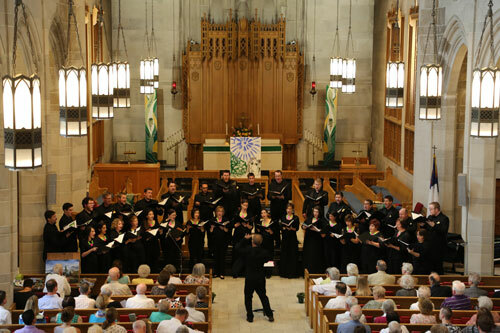 The program is unified in that all the composers represented were born in the 19th century. In fact, a mere 77 years separate the oldest, Mendelssohn and the youngest, R.O Morris. All the composers either knew each other as colleague, student and teacher or by reputation, with the possible exception of Mendelssohn, who tragically lived only to age 38. One more unifying feature is that composers represented are from either the United Kingdom, France, Germany or the United States of America. That is where the similarities and unifying themes end, as we hope you will hear and discover. We appreciate our sponsors and encourage you to support these businesses and organizations whenever possible.